Grew up with Manresa Basquet (Spain) juniors. Made his debut with Manresa Basquet during the 2010-11 season, also playing with CE Saint Nicolau Sabadell, EBA. Played with Manresa till the 2011-12 championship. Signed for the 2012-13 season by Lleida CB, LEB Gold. 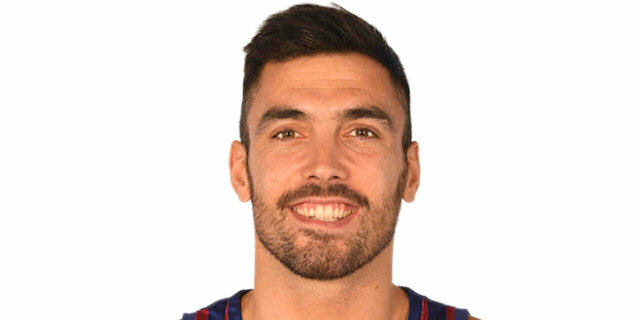 Signed for the 2013-14 season by CB Huesca, LEB Gold.